Let the NeoPKPD™ seamlessly validate your models and measure secretion in-line for your most challenging drug candidates. characterizing your nano-particle delivery systems? With the NeoNANO™ you can formulate and test nanoparticles in hours without worrying about lab-production scaleup, using our proprietary, patent pending low shear microfluidic platform. Have problems characterizing your antibody solutions? The first truly high throughput viscometer: The NeoVisc™ outperforms current state of the art viscometers in both decreased time and sample volume. Still using gravimetric and in-vivo tests for your cosmetic formulations? Let the NeoPS™ do it for you with reduced times and in-depth data. 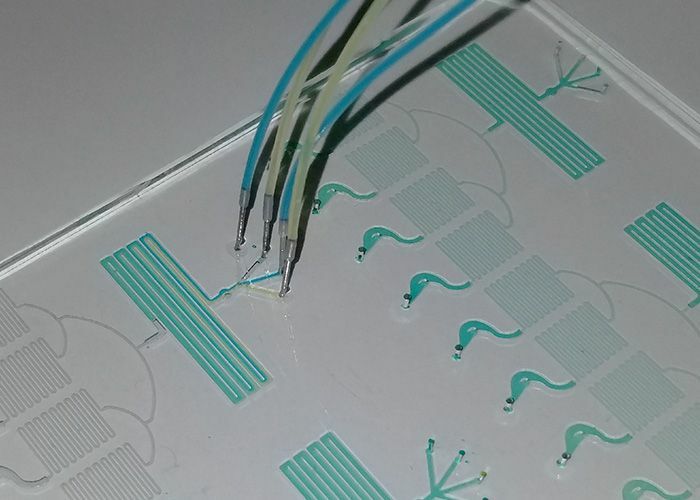 Neofluidics develops next-generation tools and technology for enhanced microfluidics. 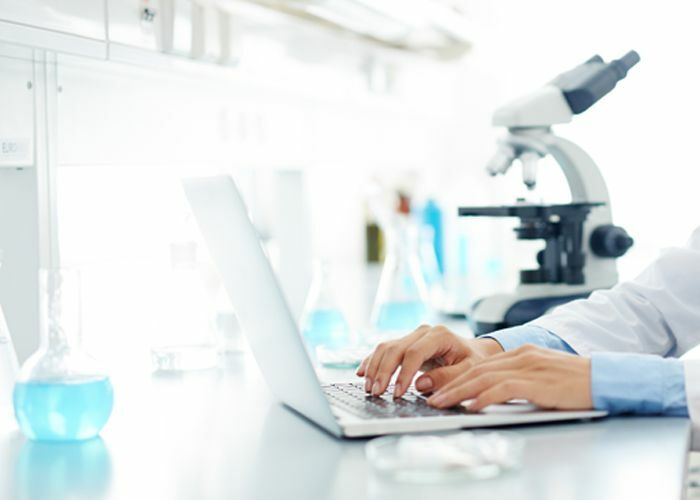 Our engineering-driven products add unprecedented convenience and efficiency to workflows, significantly reducing the costs of testing, measurement, and analysis. NeoPlate technology is integrated into a consumable well plate. ​​​​​​​This lab-on-a-chip device operates with nanoliter sample volumes to decrease costs and enhance the quality of testing. The secret of reproducible nano-liter pipetting is based on hydrodynanic trapping. NeoPlate technology uses the power of microfluidics to maximize the surface are to volume ratio. Thereby effectively increasing binding sites and allowing detection ranges that cannot be achieved using conventional well plates. 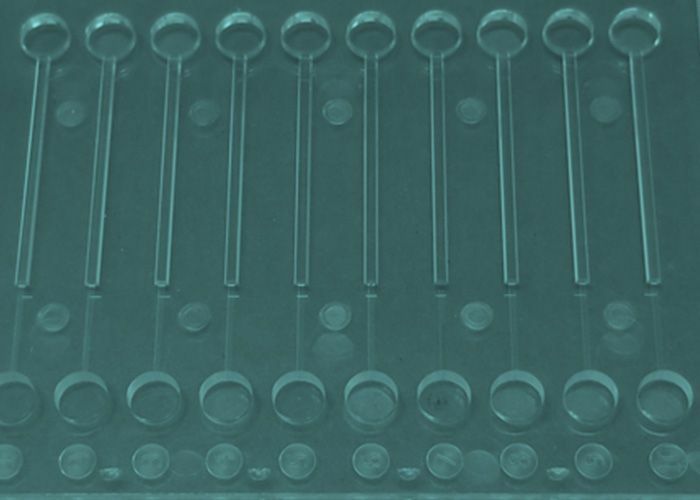 The NeoNANO™ is an advanced, robust, simple-to-use and reliable microfluidic platform technology to synthesize drug delivery systems. The NeoVisc™ microfluidic viscometer uses smartphone technology for real-time measurement of physical properties such as density and viscosity. The first in-vitro system to mimic in-vivo models by delivering host-specific PK profiles. Drug efficacy, dose dependence, and schedule synergism/antagonism can be quantified through optical, chemical and molecular in-line assaying. Dr. Nihal Mulla, at Drake University is using Neofluidic's technology for 2D and 3D cell culture as well as for the preparation of emulsion-based drug discovery stystems. 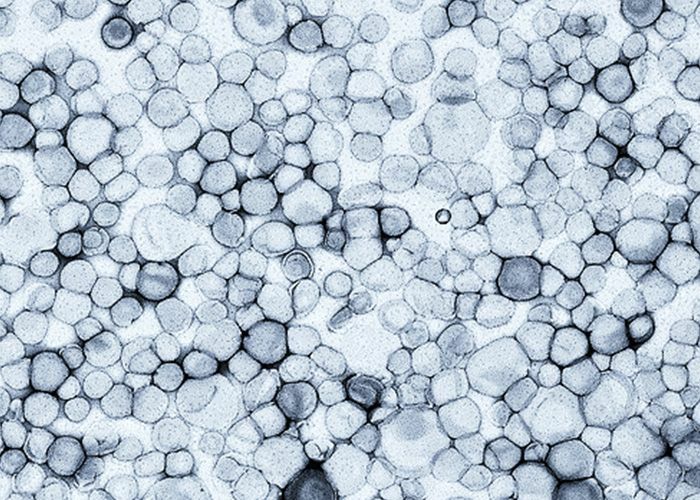 These formulations will be ready-to-use drug delivery systems with defined parameters such as consistent shape, size, dispersity, charge, encapsulation efficency and stability. Dr. Vivek Gupta is utilizing Neofluidics' technology for 2D and 3D cell culture as well as to develop and optimize innovative approaches for novel drug delivery systems that will circumvent traditional problems associated with scale-up and in-vivo performance. Dr. Adam Rich uses the NeoMO™ devices to develop novel zebrafish based models to investigate new treatments for gastrointestinal motility disorders.